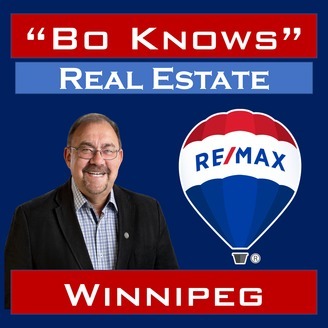 This is the audio-only version of episodes in Winnipeg's Real Estate Podcast. Information for home and condo buyers, sellers and owners in Winnipeg. 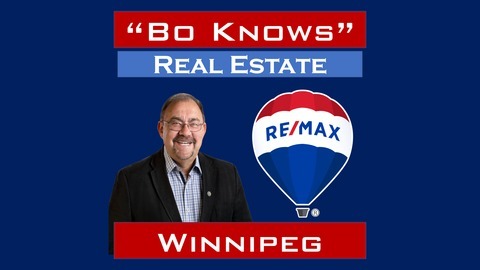 Winnipeg's Real Estate Podcast is also available as a video-podcast on I-Tunes. As a new home owner, which is better to get: mortgage insurance or life insurance?